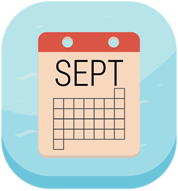 The hurricane season starts from June until November. We all think we are ready. But then, when the hurricane happens, we are all getting weary and panicked. The hurricanes that have formed this year - seven so far - are about double the average to date. The already-catastrophic 2017 hurricane season shows no signs of letting up. And we still have more than two months to go. Are you ready ? It's not uncommon to see folks manning chain saws to clear debris caused by Hurricane Irma after it plowed through the state. What's not common, however, is to see the person behind the saw wearing a nun's habit. 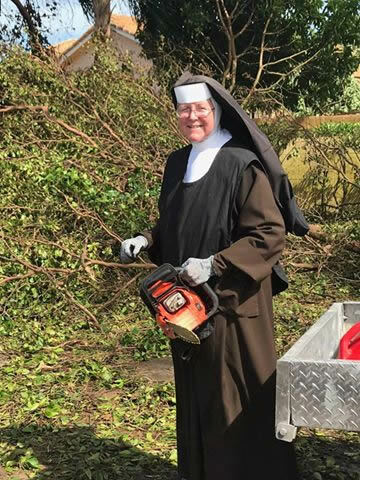 That's what a Miami-Dade Police Department saw when he spotted Sister Margaret Ann tackling a large pile of branches. A post on the police department's Facebook page shows Sister Margaret Ann - of Archbishop Coleman F. Carroll High School in Miami - shows photos and video of her smiling as she helps clear the brush. 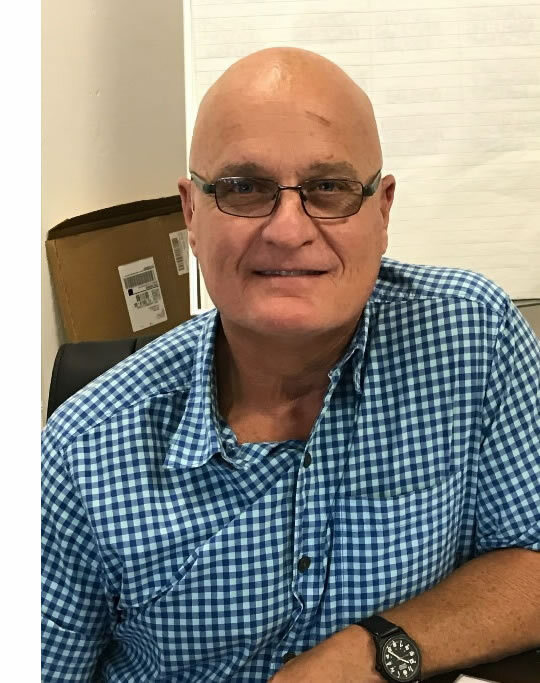 Evans Roofing would like to welcome Rick Shadoin to our team as Estimator. Rick comes to us via North Carolina. He has over 27 years of experience in the field. He strives to set his goals to exceed the customer needs and to let the customer feel confident in his decisions. 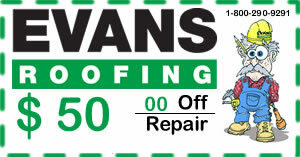 We look forward to growing Evans Roofing with help from Rick's years of experience in the industry. Noticing a roof leak in your home can be a scary discovery. 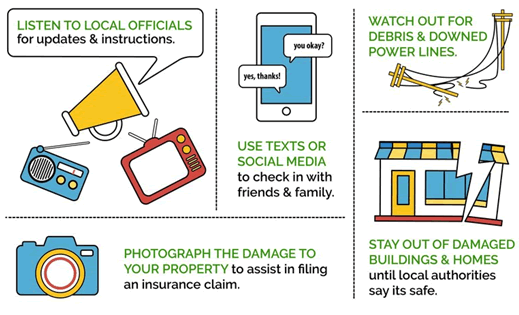 Here are a few tips to help minimize the effects of water damage on your belongings. These steps can be completed while you are waiting for your roof repair contractor to arrive onsite. Funnel the Water Flow - If the ceiling is holding water, use a screwdriver or pen and poke a hole in the center of the bulge. This will funnel the water to that one spot saving the ceiling and helping to collect the water in one stream. 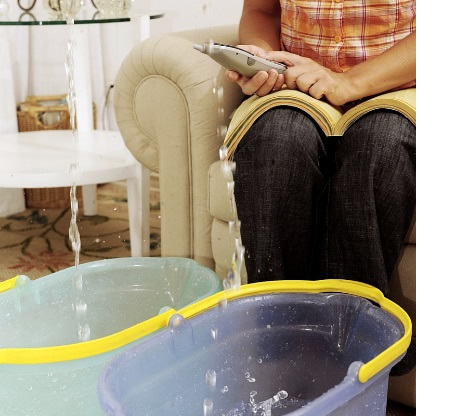 Collect Water - Obviously pots and buckets work well, but the best thing to use on large leaks is your garbage pail, provided by your local Waste Management. These pails have a larger capacity than most other types of buckets - as well as wheels, making it easier to empty. Protect Belongings - If there are any items in the room that could be damaged by moisture, either move the articles off of the ground or into a different (dry) room. This should eliminate much of the worry associated with damaged furniture or other belongings. Evans Roofing is actively seeking for a sales representative to face high demand and roof workers for increased labor.